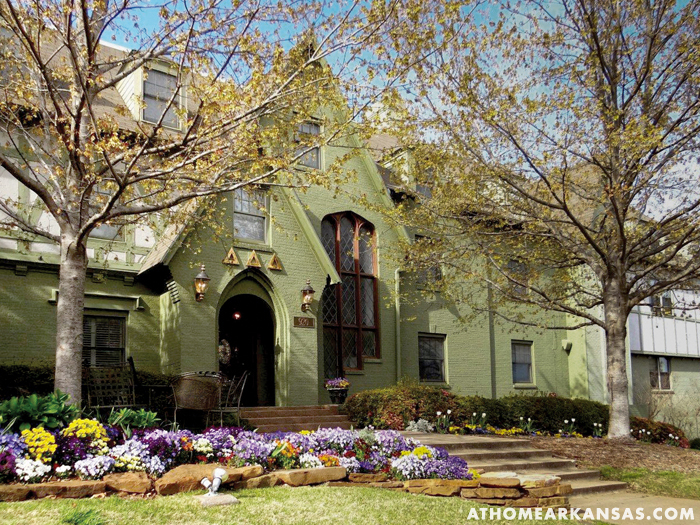 On college campuses across the country, sorority houses are experiencing high-style makeovers. 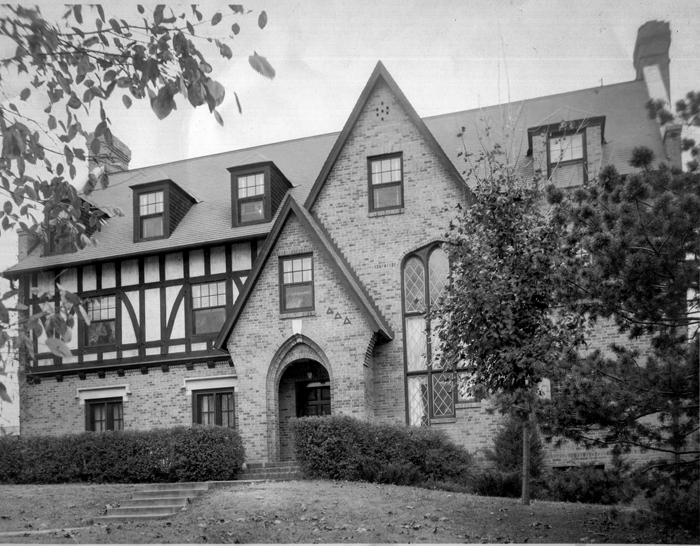 When the Chi Omega sorority decided to renovate their beloved home on the University of Arkansas campus, Gail Rowland and Tracy Rawlings of R&R Interior Design along with WER Architects/Planners earned the honored task of bringing the historic home into the modern era. Here’s the story on how they made the home work for generations of Chi Os to come. Home to the University of Arkansas, a number of thriving industries, and a vibrant art, music, and cultural community, this corner of the state is as much of a hub for weekend getaways as it is for family living. Check out a few of our favorite stops in the area. 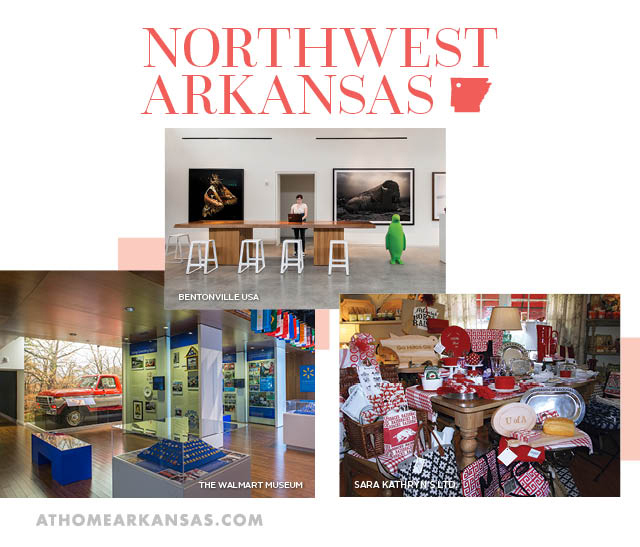 From athletics to art, Northwest Arkansas is home to a wide variety of events, museums, and recreational spaces. Perhaps none is better known than The Walmart Museum (479-273-1329, corporate.walmart.com), located on the town square in downtown Bentonville. The museum’s interactive exhibits tell the story of the small-town dime store and how it became a leading global retailer, and it is all housed in the original location of Sam Walton’s famous 5 & 10. Be sure to stop in at the Spark Café Soda Fountain for an old-fashioned treat. While you’re in town, head to the offices of Bentonville USA (479-271-9153, bentonville.org) on East Central Avenue. 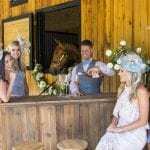 Their friendly chamber staff can help to make your trip to the area enjoyable and memorable. Whether you’re en route to Bentonville or on-the-go, their website will give you the latest community information. For specific events and happenings, check out Downtown Bentonville (479-254-0254, downtownbentonville.org), which is “at the heart of the city’s social scene.” Visit the website or contact their office to learn more about upcoming festivals, appearances by live entertainers, and the downtown farmers’ market. The area is also home to a number of unique clothing and home décor boutiques, including Fayetteville’s Sara Kathryn’s Ltd. (479-444-9991, sarakathryns.com), which recently relocated to 1160 North College Street. Carrying fine home lines such as Lampe Berger, Vietri, Annie Glass, Pine Cone Hill, and Bella Notte bedding, the store is a must-visit for all your home and gift needs. 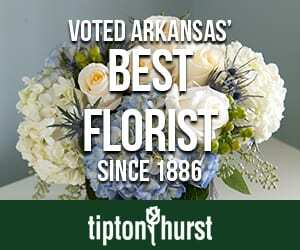 They also offer a well-stocked selection of bridal registry items, as well as the latest and cutest in Razorback tailgating wares. From there, head down College Street toward the downtown area where you’ll find By Request (479-442-7525) women’s and men’s boutiques. As two separate stores, each caters to the styles of discerning male and female shoppers, respectively. At both retailers, you’ll find a wide selection of fashions, from casual to dressy. Women will be delighted with the great selection of Kendra Scott jewelry and GiGi handbags, while the guys are sure to love the assortment of Smathers & Branson belts and key fobs, Tommy Bahama and Maui Jim wear, and—of course—the huge offering of Razorback collegiate apparel. From there head north to Rogers where you’ll be dazzled and delighted with the selection of jewelry and timepieces at Blakeman’s Fine Jewelry (479-845-0088, blakemansfinejewelry.com). Located off of Pinnacle Hills Parkway, Blakeman’s is a trusted name for engagement rings, watches, and special, one-of-a-kind pieces. In addition to the custom options available, browse their selection of Forevermark diamonds, David Yurman pieces, and Rolex watches. 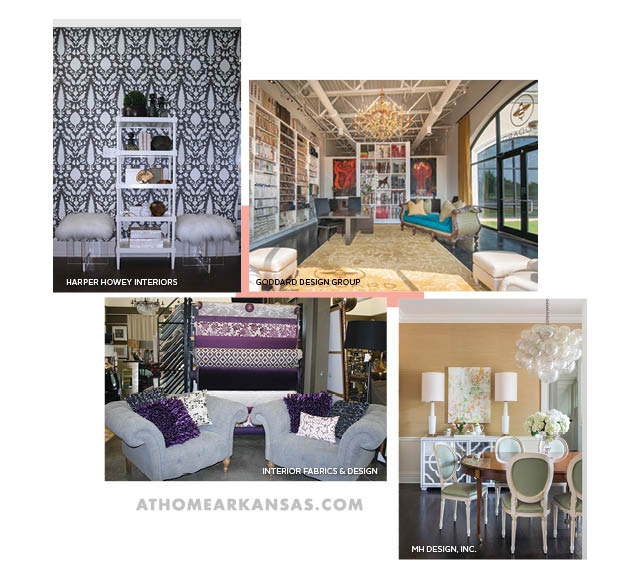 If you already live in Northwest Arkansas, or if you’re planning to make the move soon, there are a number of talented interior design professionals and home stores that can help to spruce up your space. 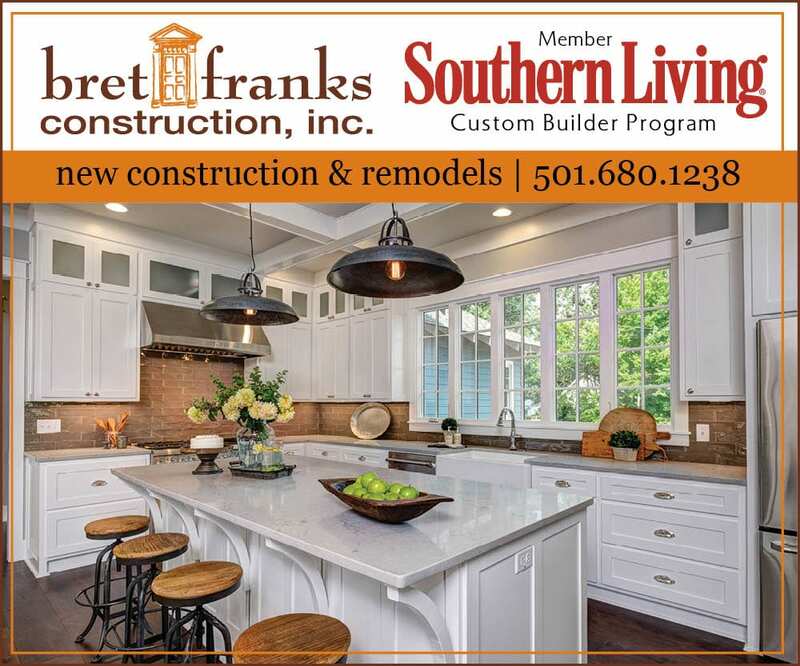 Located in Fayetteville, Whiteline Designs (479-287-4222, whitelinedesigns.net) is a full-service design firm that can help with your renovation or new build. 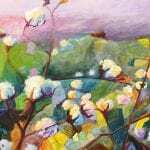 Owner Lee Anne Henry stocks her showroom with amazing original art, including her own works. What’s more, a fully functional kitchen space inside the shop allows Whiteline Designs to offer occasional cooking demonstrations. Follow Lee Anne and her team on Instagram to see what’s inspiring them, and visit the website to shop their newest arrivals online. If you’re in need of a few refresher pieces or stunning accessories, visit Christopher Allen Décor (479-301-2055) on East Joyce Boulevard. 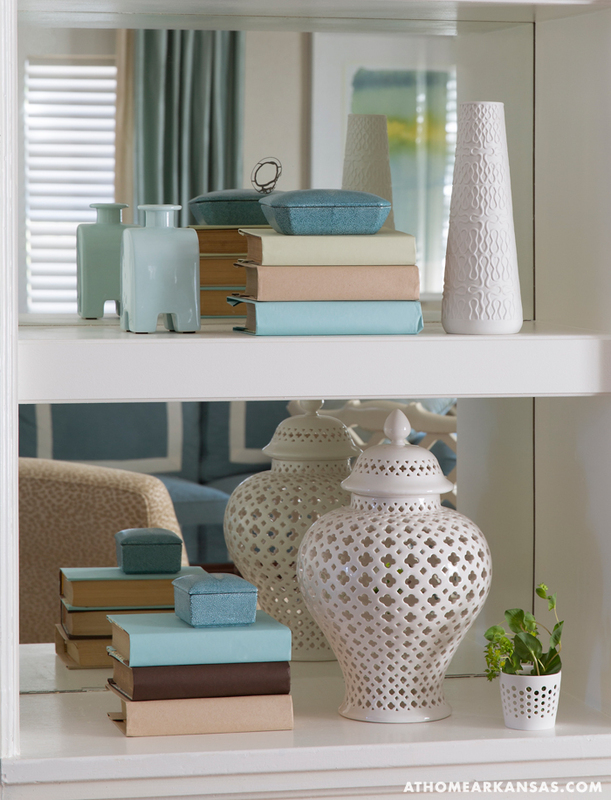 From furnishings to candles to cookbooks, this delightful store is truly a pleasure to shop. Pick up a quick gift for a friend or let the staff help you select key pieces, including rugs, lighting, art, or custom furniture, that will make your room’s design really pop. When it comes to the area’s largest selection of fabrics, there’s only one place to shop—Interior Fabrics & Design (479-444-0222). Located on North Steele Boulevard, the enormous fabric showroom has now combined spaces with the IF&D Home portion of the business, which offers the lowest prices on trendsetting and timeless home accessories and furnishings. Whether it’s new drapery panels, a custom headboard, a mirror, or a lamp you’re shopping for, this store has something for every home. 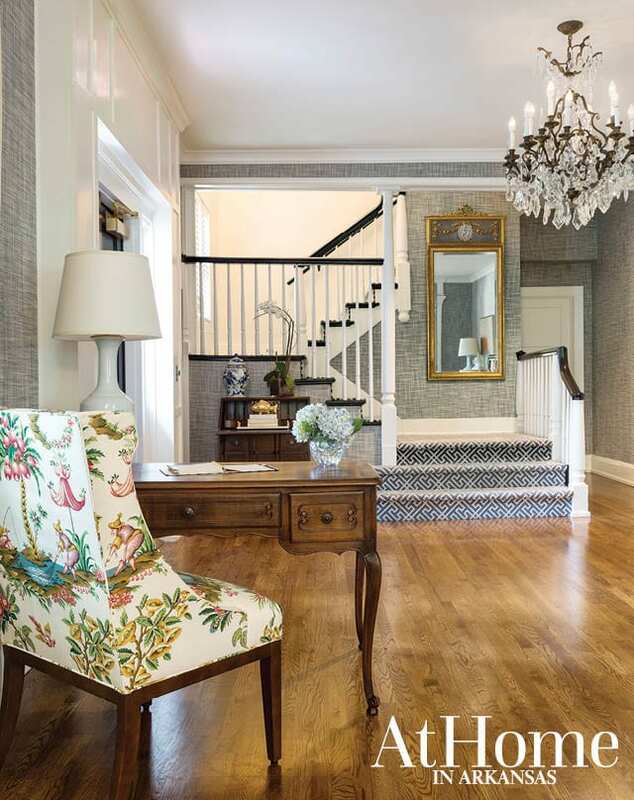 Just down the street, you’ll find the offices of Goddard Design Group (479-521-2592, goddarddesigngroup.com), helmed by interior designer Chris Goddard. Known for his eclectic style, you’ll be delighted by the mix of contemporary and antique furnishings Goddard uses in his work. What’s more, the studio itself is a vision to see, with its huge selection of fabric, wallpaper, and furnishing samples—all on-hand to allow Goddard and his team to create your dream space right from their office. 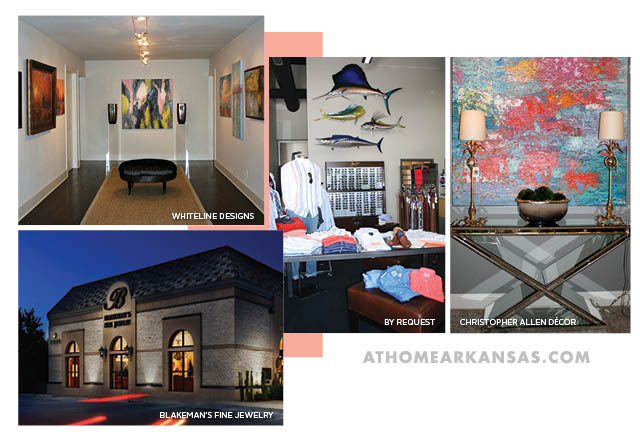 In Springdale, Harper Howey Interiors (479-750-7300, harperhoweyinteriors.com) is a destination for thoughtful gifts as well as interior design pieces and services. Stocked with a well-curated selection of mirrors, accessories, local art, furnishings, candles, books, and more, the store is a treat to shop. Harper Howey Interiors is located on South Thompson Street in a charming historic schoolhouse. Stop by to chat with owners Kimberly Harper and Cynthia Howey Tune about your next interior project. Last, but certainly not least, MH Design, Inc. (479-435-6990, melissahaynesdesign.com), located in Johnson and led by designer Melissa Haynes, is a full-service residential and commercial design company. Haynes creates “fresh interiors with a modern approach to both traditional design and architecture.” If you’re building or working on a whole home renovation, contact her to give your space a timeless-yet-chic flair through inspired art, classic furniture pieces, and a light palette. 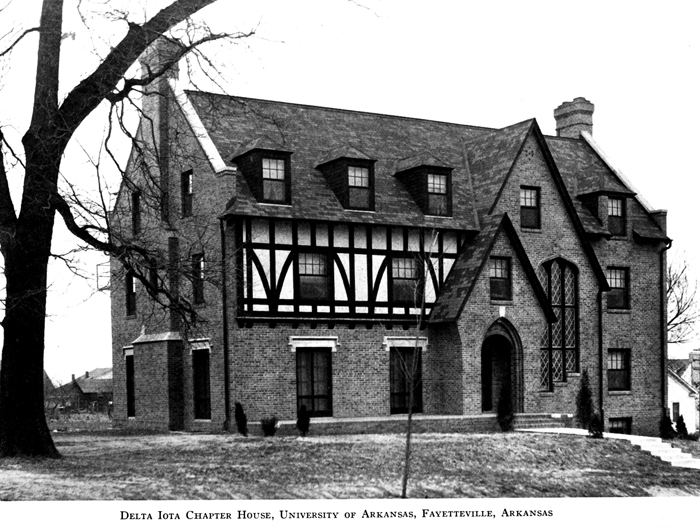 When the women of Delta Delta Delta at the University of Arkansas were ready to give their chapter house—an expansive 1931 Tudor-style structure—a new look, they called on Rogers-based designer Melissa Haynes to attend a House Corporation meeting. 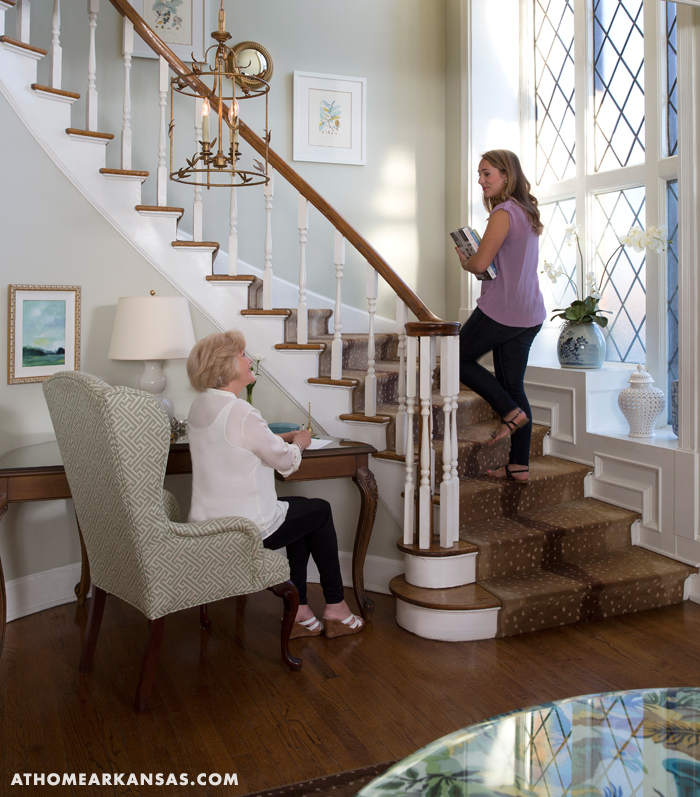 As a chapter alumna and owner of MH Design, Haynes was eager to see what the committee, which is charged with making regular updates to the décor of the house based on the chapter’s needs, would be discussing. The house had not undergone a full-scale redecoration in several decades, and because of the chapter’s rapid growth, the common spaces were in need of both a new look and a fuctionality update. “After the initial meeting, I turned to my husband and said, ‘could you imagine me decorating by committee! 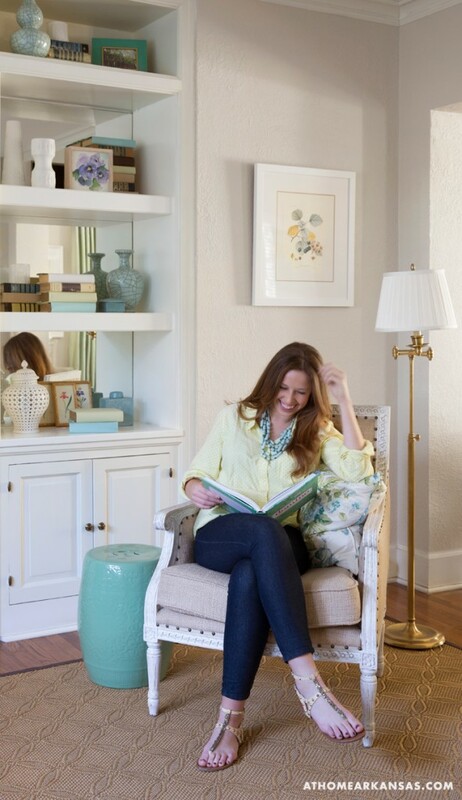 ?’ He reminded me that I had said over and over again that one day I would redecorate the Tri Delta house. I just never imagined that it would happen this soon,” recalls Haynes. She was soon offered the opportunity to infuse the house with her signature sophisticated look, with the stipulation that it be completed in time for the start of fall recruitment in just ten weeks. Aside from the condensed timeline, Haynes’ second challenge came in designing a high-use space that would remain beautiful and functional for years to come. 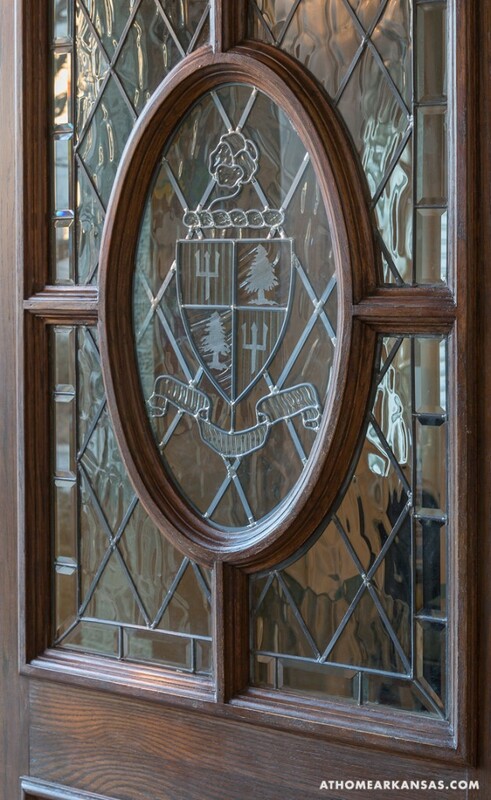 With the chapter now totaling more than 400 active members, the common areas of the house are in constant use. “The redecoration was made possible by a gift to the chapter, and we wanted to do everything we could to make the best use of that investment,” adds Haynes. The brick exterior of the house is painted celadon green, and Melissa used that color as a starting point for her design. 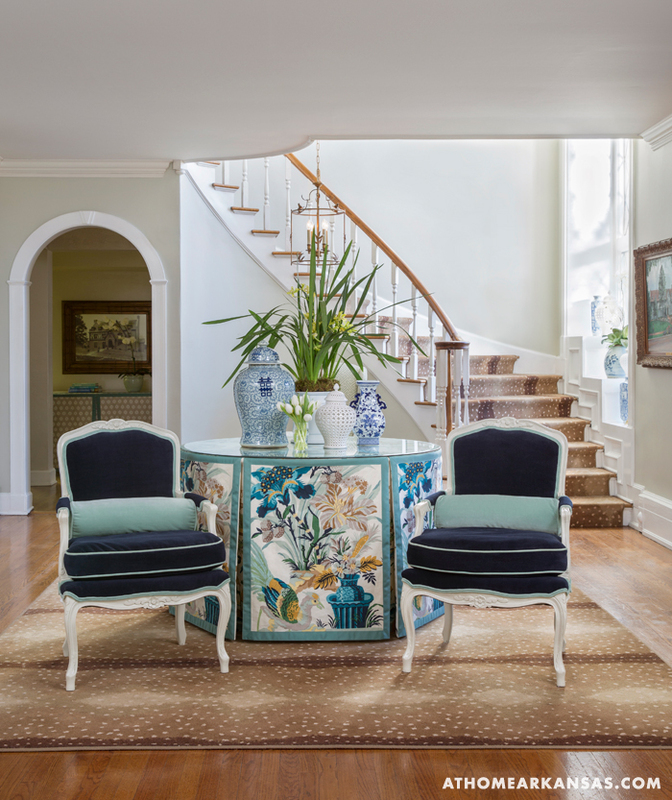 In the foyer, she selected an archival Brunschwig & Fils floral recently reintroduced in shades of blues, greens and golds. The fabric, which she paired with grosgrain ribbon on a skirted tablecloth, brings a vibrant palette to the formerly-dark spaces. 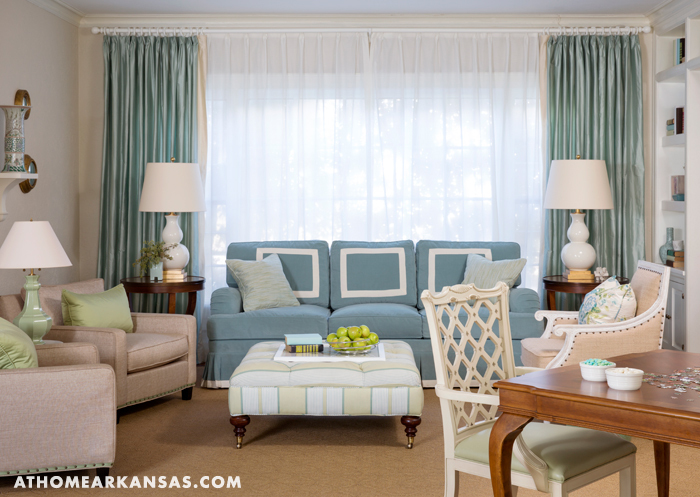 “My approach was to give the house a fresh and youthful traditional style while still preserving and celebrating what is—in my mind—a true Southern sorority house,” she says. The palette also seemed to be a natural extension of the sorority’s colors, blue and yellow. Because the entry of the house is the space first viewed by potential new members during recruitment, Haynes chose a statement-making antelope carpet by Stark for the floor and stair-runner. “Animal print is very on-trend, but the antelope is a classic version, and it’s also ideal for high-traffic areas,” she says. A pair of bergère chairs got a modern update thanks to a coat of white paint on the frames. They were also reupholstered in a coordinating deep blue performance-grade velvet and piped with a contrasting shade of sky blue to create a contemporary outline. From the entry, the house opens into the formal living and dining spaces. Because the living room is visible from the front door, Haynes wanted to maintain a feeling of upbeat formality. 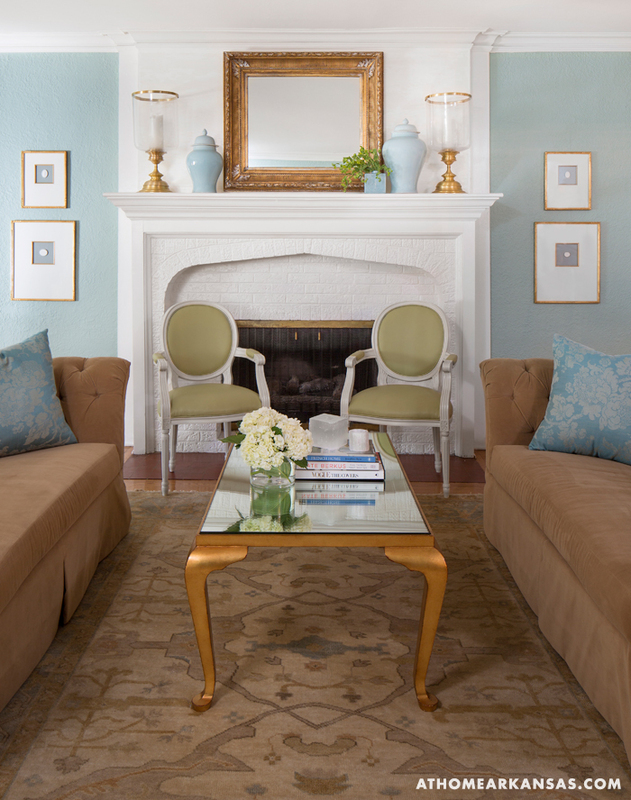 A cheerful blue hue from Benjamin Moore’s line of historic colors covers the walls and a set of reproduction soft-toned Oushak rugs contributes to the traditional feel. A pair of tufted sofas feel modern and are paired with a mirrored coffee table with gilded cabriole legs. Two Louis-XVI-style armchairs are covered in soft green vinyl, which has the appearance of leather. An antique French mirror, new brass-and-glass hurricane lanterns and a set of framed intaglios round out the updated traditional styling of the room’s fireplace. In a separate sitting area, a slipper sofa by Hickory Chair is flanked by wood-and-mirror end tables and a pair of armchairs. Haynes had the seats and armrests covered in a durable vinyl with more delicate silk stripe on the chair backs. The palette, as well as the combination of wood, mirrored and painted pieces, carries over from room to room creating an air of continuity throughout the receiving area. 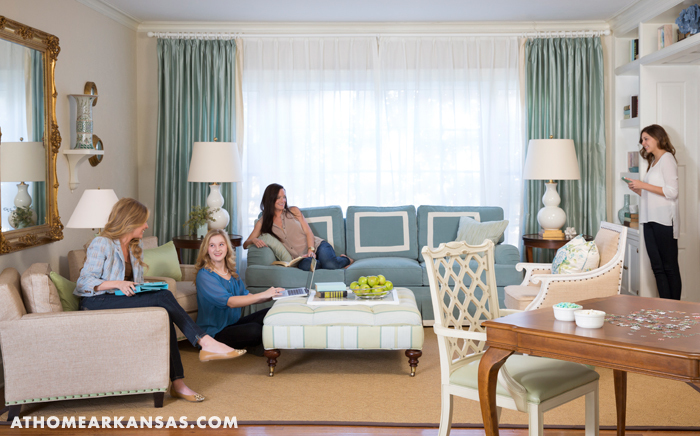 In the more casual living space, Haynes envisioned the women gathering to study, hold small group meetings or simply hang out. She added a flat-screen television for marathon reality-TV watching sessions and configured several seating areas to make the room usable for multiple purposes at once. Blue velvet roll-arm sofas feature feminine kick-pleat skirts and grosgrain ribbon trim. The striped ottomans have a Nano-Tex™ finish to protect against stains. Soft beige walls help to create a light, airy feel even though the ceilings of the room are low. 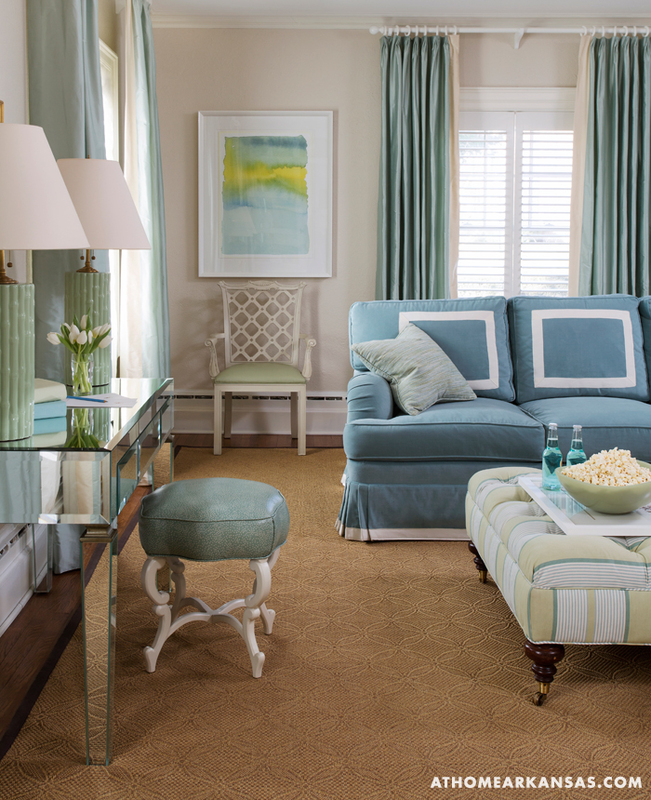 A pair of sleek armchairs are covered in a linen-look fabric and trimmed with green ribbon and nailheads. Haynes moved one of the house’s ornate mirrors from the dining room and surrounded it with a collection of small convex mirrors. An existing wood study table, which has been a part of the house for years, was paired with new lattice-back chairs that are painted white.